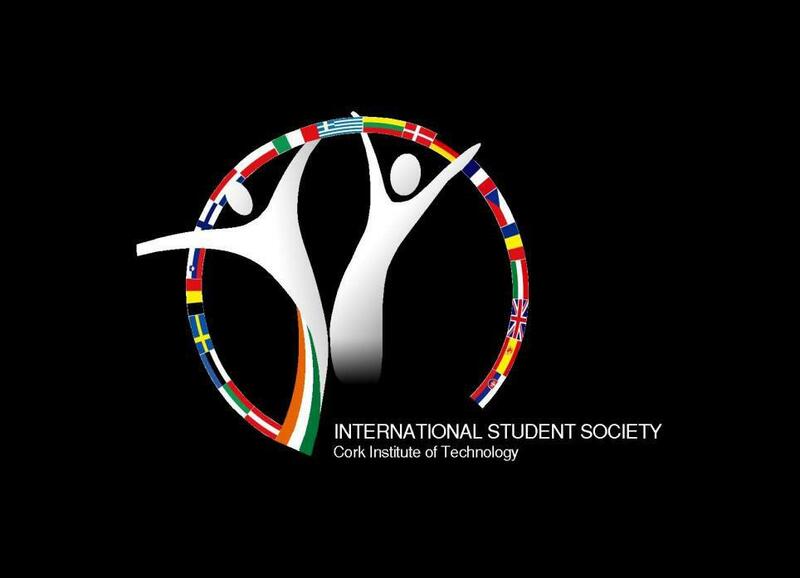 CIT’s International Student Society organises many different events throughout the year, including trips all over Ireland, themed parties, visits to amazing Cork hotspots including Fota Wildlife Park, The Titanic Experience, Cobh, Kinsale. There are various nights and events out including Halloween & Christmas Parties, bowling, pool and paintball tournaments. The Society also participates in the annual St Patrick's Day Parade. The society is for every student of CIT and gives International Students the chance to get to know new people and just have fun! Indian, Malaysian, French, Spanish, German, Italian, Canadian, American, Vietnamese, Irish and more - that's a lively, loud, and colourful crew. This is a very sociable Society which won the National Student Society of Ireland in 2006, 2008 and 2014. The aim of this Society is to bring International students together to experience the best of Ireland and to become familiar with the Irish culture, history and geography. It gives students of different nationalities the opportunity to meet each other and socialise with Irish students.